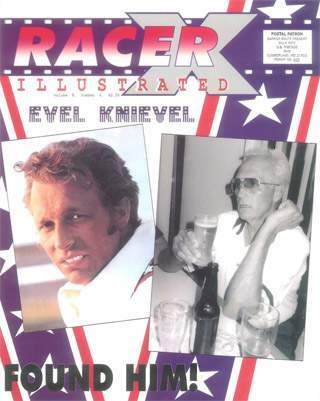 Remember the original Racer X Illustrated 'zine? The underground newspaper that left black ink on your hands every time you leafed through its pages? We recently dug up a bunch of issues and decided to digitize some of them -- seems better than letting them rot away in the archives. The thumbnails below link to digital replications of past issues in their entirety, and we'll be adding more every now and then. 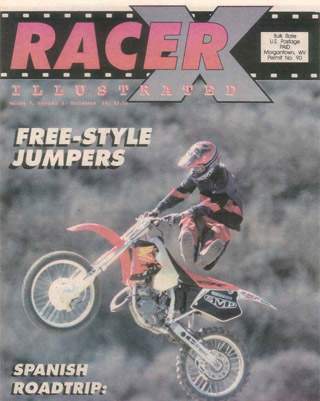 For a look into what motocross and Racer X were like in the '90s, flip away. And no black ink this time.